You can see the growing influence of technology on modern education system all around you! From e-learning programs to mobile learning apps, both students and teachers today rely heavily on technology to enhance the learning process. The increased usage of Smartphone and mobile computer systems has further popularized this trend. If you are a teacher, you will surely be aware of the benefits of using various tools and apps for imparting education. We have compiled a list of the 15 most useful educational apps that you can use on your Android phone to provide a better learning experience to your students while also simplifying your everyday teaching tasks. This versatile app is just what you need to create great portfolios. It enables you to catalogue the learning progress of your students online through blogs and websites. You can also use the app to edit in context with the help of an editing screen that provides a real time view of the published screen. 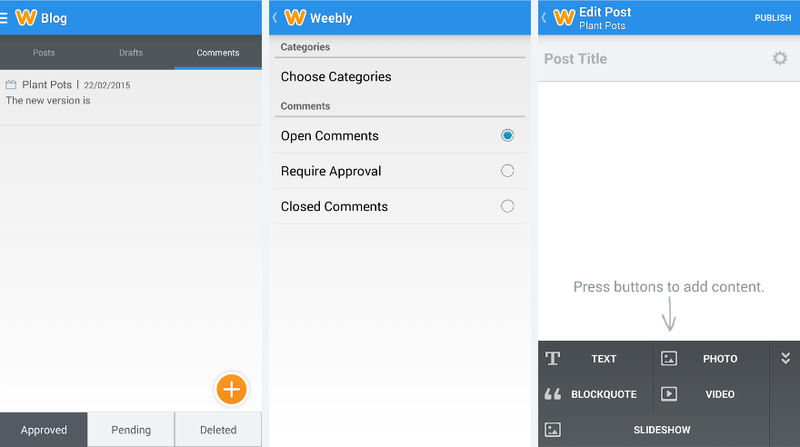 To download Weebly on your Android device, go to Google Playstore and install the app. 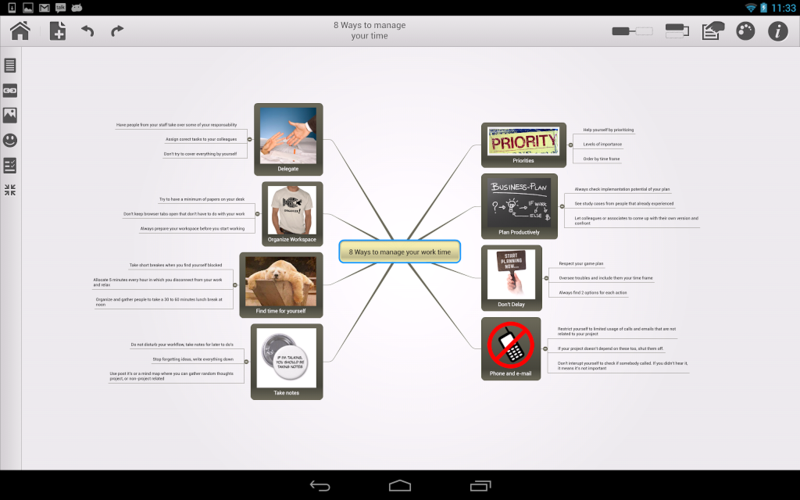 This free app helps you to not only create and edit presentations, but also collaborate and share them with others through your Android phone or tablet. The app enables you to open edit and save MS PowerPoint files or any other presentations that were created online or on another device. Most importantly you can make the presentation right from your device. 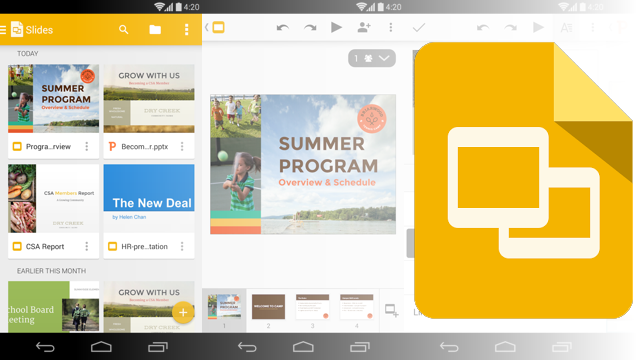 Download Google Slides for free from Google Playstore on your Android device. This award-winning augmented reality app helps in improving the way children see and interact with the world. It enables you to create and share your augmented reality experiences by combining interactive digital content including video, animations and 3D. As the name indicates, this sound recording app can be used for long-time sound recording in high quality. 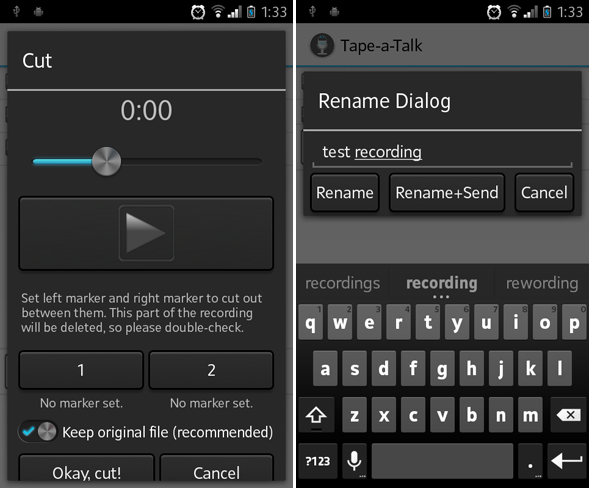 The app’s simple and nice user interface enables it to be used as a regular voice recorder. 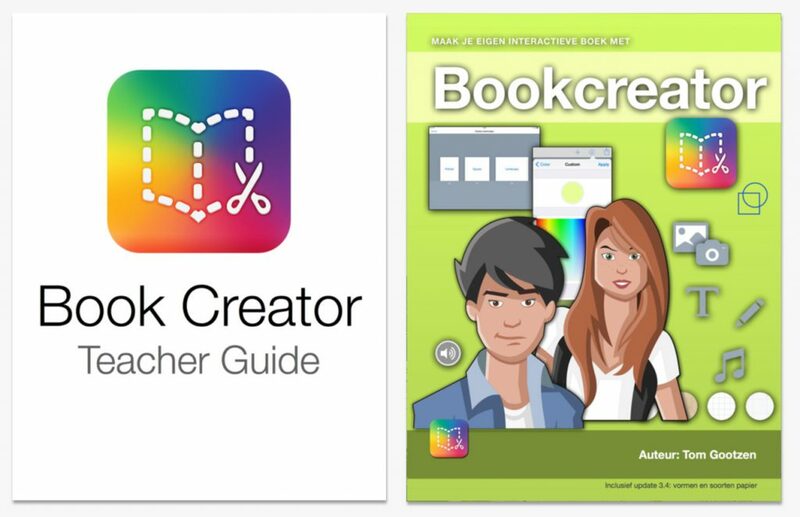 This app provides a comprehensive reading program for kids in the form of various reading games. 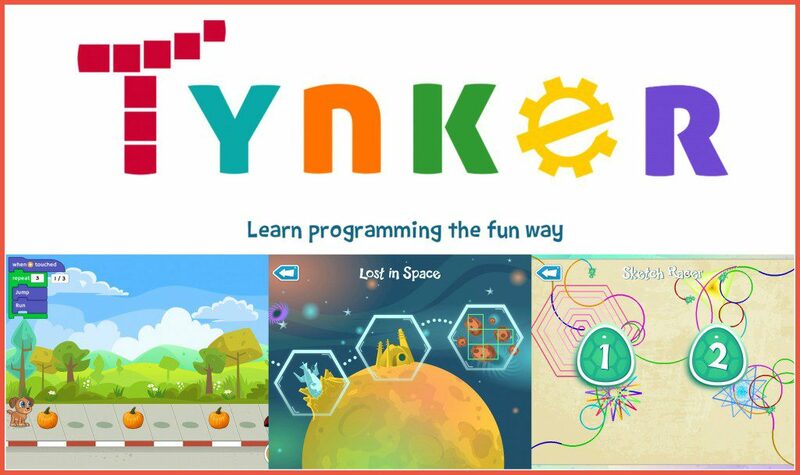 The app enhances the reading and learning capabilities of the children. It offers a wide range of courses and reading activities to match the current reading skills of individual students. 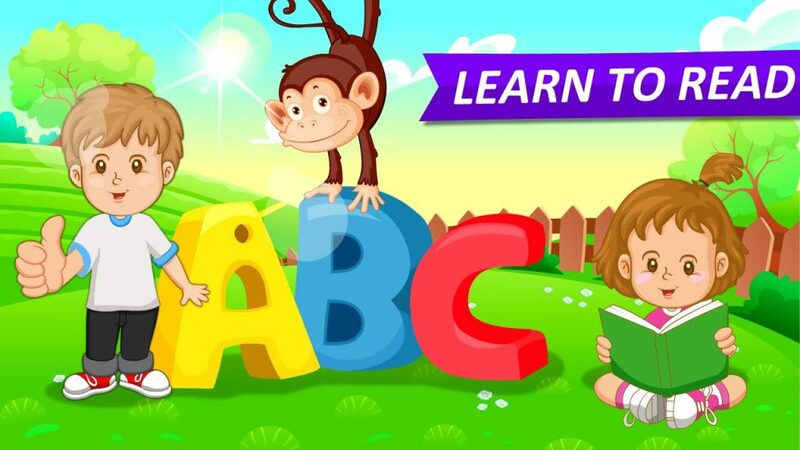 The app can prove helpful for educating kids about phonetics and pronunciation and learn sight words and sentence formation. With English having emerged as the universal language, this app helps you to master the grammar of the language. 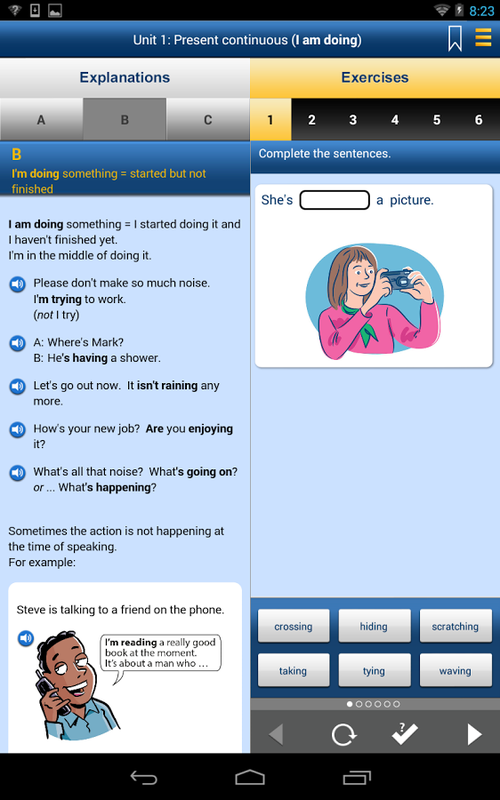 The app features easy to understand presentations about various grammar concepts along with interactive exercises for enhanced practice. 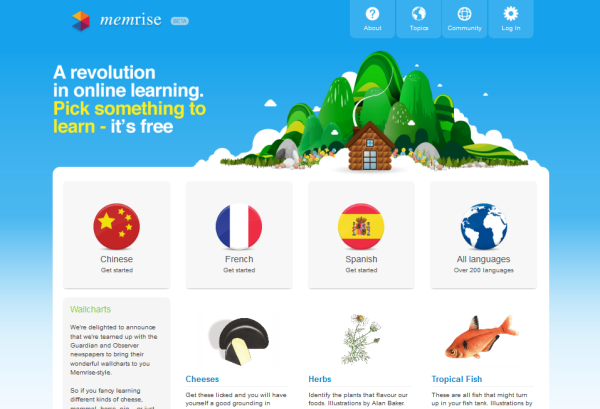 Knowing multiple languages is an essential skill that can be easily mastered with the help of Memrise. 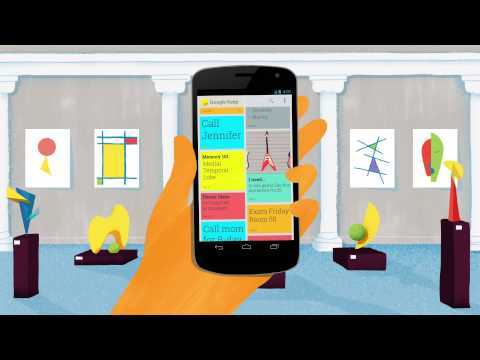 This app, designed as a memorization tool helps students learn 100s of different languages. It relies on scientific learning systems to boost the power of the brain and make it capable of memorizing several new words per hour. The app even tracks your learning progress and enables you to perform reviews at the right time. The app can be downloaded from Google Playstore. 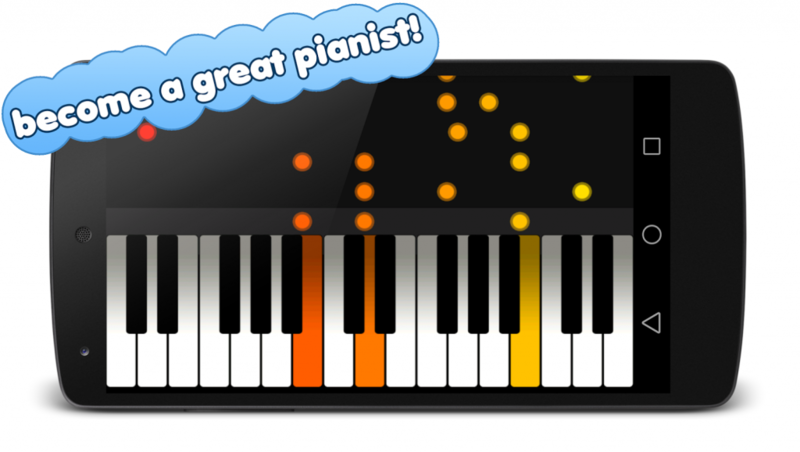 Piano + offers you the freedom to play at varying speed in an effortless manner. This HD app does not force you to follow a pre-defined set of playing instructions, which makes it possible for you to play the songs as per your mood and style.